ResponsiBill – Billing Done Right! At the core of any business is the necessity to accept payments. All companies have different requirements and desires to continue to operate successfully, but as the world becomes more digital and technologically advanced, improving efficiency is most likely high on that list. 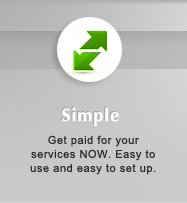 With ResponsiBill, merchants get their money more quickly and save a considerable amount in processing fees. The power of ResponsiBill is based on the built-in option to receive payments deducted from your customer’s checking account (ACH) instead of paying the high fees associated with credit card payments. Accepting credit cards is also an option! 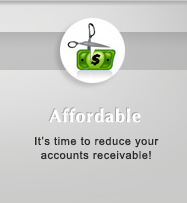 ResponsiBill is a financial service that offers a unique green solution for billing, invoicing and document storage. 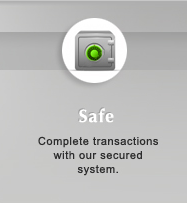 Companies can securely send invoices directly to their customers for online payments through our secure gateway. 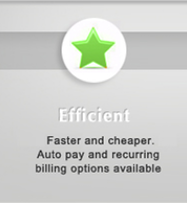 Eliminating time and material costs, ResponsiBill will help your bottom line.